Cat scratch fever, now called cat scratch disease (CSD), is not a serious illness for most people. However, it's good for anyone who comes in contact with cats to learn how to recognize the symptoms and the best way to treat them. Cat scratch disease is usually contracted after being scratched by a cat. On rare occasions, the disease is caused by being scratched by animals other than cats. The majority of people infected with cat scratch disease heal without needing any medication. Although most people recover in two to five months, it can take up to a year for the swelling to disappear completely from the lymph nodes. Is Cat Scratch Fever Dangerous? 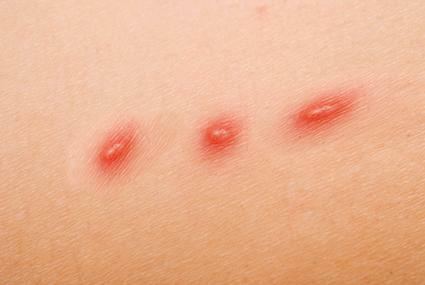 While the risk from cat scratch fever is small, it still can have severe effects for some people. The CDC believes approximately 4% of people who contract the disease end up in the hospital. The disease can lead to serious secondary infections such as encephalitis, endocarditis, and osteomyelitis. People more likely to be susceptible to severe complications from cat scratch fever are ones with a compromised or a weakened immune system such as young children under five years old or people with HIV, cancer, diabetes or a recent organ transplant. There is also some concern that cat scratch fever can cause complications for pregnant women, including miscarriage, but research results so far are inconclusive. Cat scratch fever is not a particularly dangerous illness for most people, and the symptoms are usually very mild. Sadly, many people have been led to believe that cat scratches are dangerous to children and can even cause death. Most illnesses that children are exposed to at school, day care and other activities are far more harmful and dangerous. As a result of this unfounded fear of cat scratches, parents may have cats declawed, refuse to let their children have cats as pets, or get rid of the family cat after any minor incident. Using alcohol or peroxide is generally not recommended because both can increase inflammation. The scratch should heal in a few days. 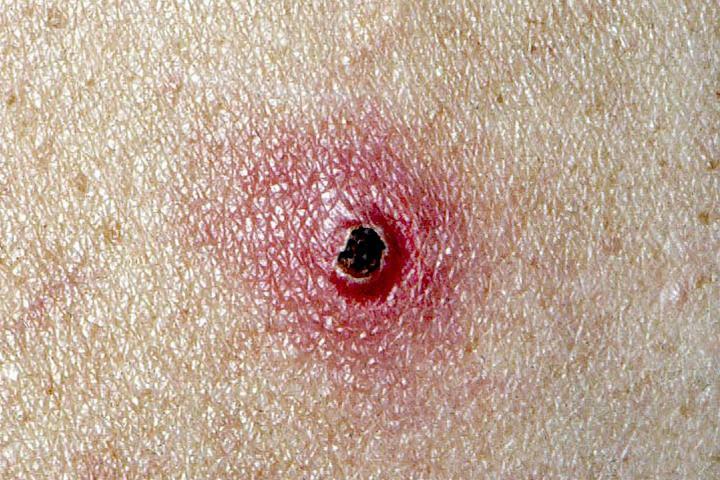 If symptoms such as fever or swollen lymph nodes do appear, see a doctor to rule out other, possibly serious, illnesses. Cat scratch disease does not require medical attention, but you do not want to overlook a dangerous illness by assuming that the symptoms are related to the cat scratch. Sometimes a CSD infection can become more serious, especially when it's contracted by a person who already has a compromised immune system due to HIV infection or an autoimmune disorder. According to EMedicineHealth, infections that are more serious are usually treated with an antibiotic such as azithromycin, gentamicin, doxycycline, and ciprofloxacin. Bottom line, CSD doesn't appear to have a serious effect on the majority of people who contract it, and washing a scratch and treating it with some antibiotic ointment and a bandage is usually enough to keep an infection from getting out of hand. People with suppressed immune systems, pregnant women and young children should take the added precaution of seeking advice from their physicians and following any treatment plan prescribed.